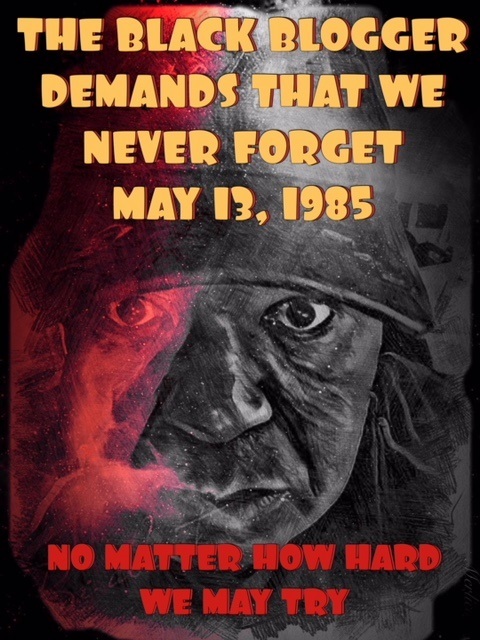 What do I remember about May 13, 1985? Well, it was one of the darkest days in the history of the City of Philadelphia. On that day fellow Morgan State College graduate Woodrow Wilson Goode authorized the bombing of the MOVE Headquarters. The result of that decision had horrendous results. It has been 33 years since this atrocious act of unrepentant violence happened. The bombing took the lives of 11 black individuals, including 5 children. 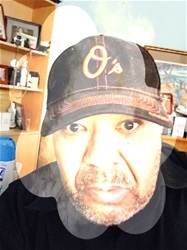 The shame of that horrific bombing marred the reputation of Morgan State University because the university at the time was touting the leadership of its former graduate Wilson Goode. Goode was re-elected Mayor in 1987 with the strong support of the black community. Although, in my mind, any positive contributions Wilson Goode may have made to societal changes in the City of Philly will always be tarnished by that helicopter dropping those incendiary devices May 13, 1985. Mr. Goode has attempted to find some peace in this world. He went on to Divinity School and became an ordained minister. My wish is that he had filled his heart with love and compassion on May 13, 1985. Yet, we can only look back and let our history guide us to make compassionate decisions going forward. We must never allow John Africa nor any of the MOVE members to be erased from our black history simply because they were exterminated by a black man in a decision-making capacity. We should be forever cognizant that even our own leaders can make decisions that terrorize our own communities. In a fit of rage and insanity, Wilson Goode made a decision that should never be repeated.